Our Public Education Program is designed to increase awareness on the social issues related to family and gender-based violence, through education, support, referrals, and advocacy. 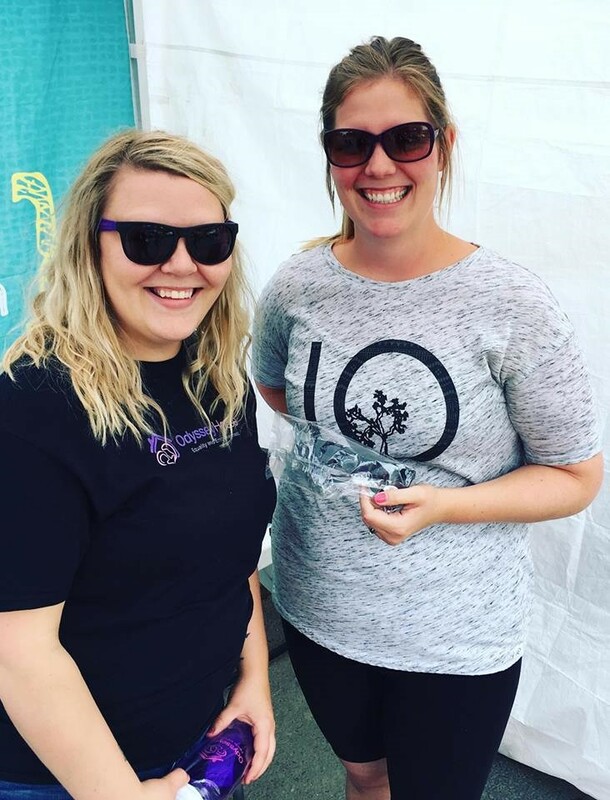 We also have custom presentations that are geared towards schools, colleges, community groups, summer camps, businesses, and non-profit agencies. 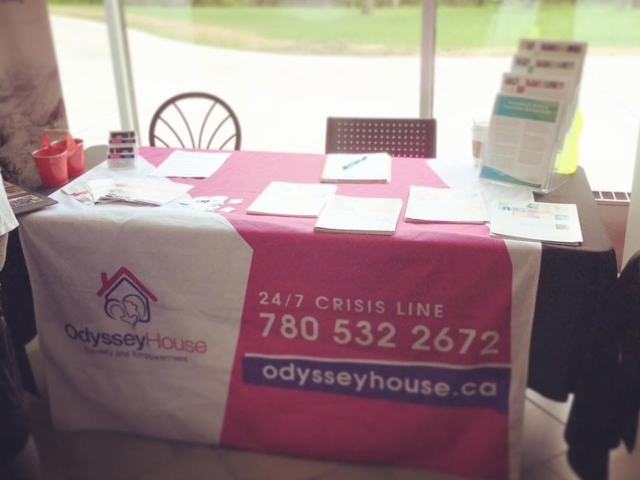 Odyssey House is active in upper elementary, as well as Junior and Senior high in the City and County of Grande Prairie. The statistics report that one in three youth between the ages of 12 and 17 will experience violence in their relationships. The Odyssey House Public Education Department offers a variety of programs and presentations geared to educate youth around what abusive, unhealthy, and healthy relationships look like. At Odyssey House, we believe that everyone has the right to equal opportunity and social justice. We are always updating our content and presentations, please come back often for more information and to see what Odyssey House is doing in the community. We offer several training’s and presentations designed for all levels in the School circuit. 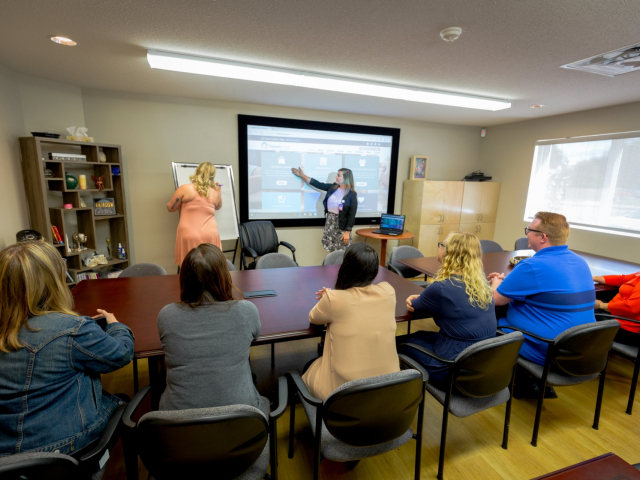 While we mainly deliver presentations to grade specific classes, we also offer training’s for teachers and teacher assistants who are interested. Below is a list of courses and programs we offer. Click School Registration 2017 for our Public Education School Presentation Request Form. This course focuses on how to be a good friend, and touches on concepts such as bullying, communication, being respectful, and qualities we like to see in our friends. It is designed for grades 3-6. This program is evidence-based and runs through the 4th R. It ties in with Healthy Relationships but is aimed at students who require extra skills or at high risk for bullying, abusive behavior, fighting, or drugs/alcohol use. It is suitable for Upper elementary and Junior High students. We offer informational sessions to youth to help individuals who struggle in relationships to understand what is healthy and abusive as well as how to establish personal boundaries in relationships. This presentation is designed for grades 7-12. This presentation focuses on assisting children in an educational setting. 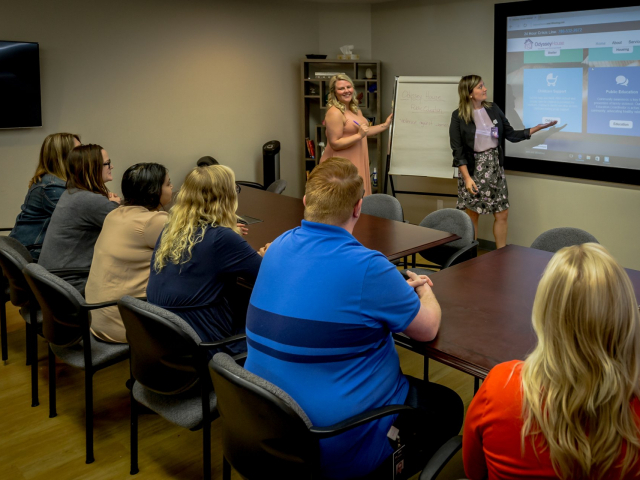 It was designed as a specific request for the annual Teacher’s Assistant Conference held in Grande Prairie for teachers and teaching assistants. 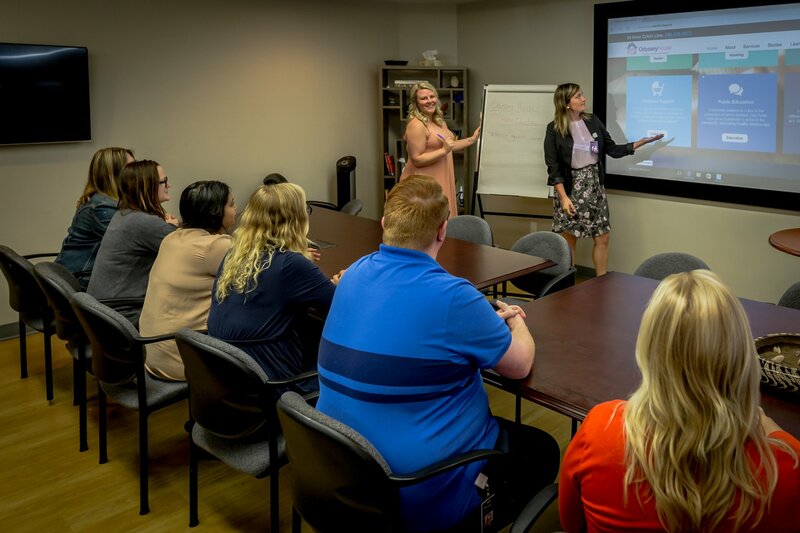 In addition to our school based programs, we also offer many presentations designed for individuals and businesses in our community. Below is a list of programs we offer for our community audience. Click Community Registration form 2017 for our Public Education Community Presentation Request Form. This is an adapted version of the program we offer to Senior High students, while the concepts are similar, the level of detail we go into and the factors of healthy relationships are altered to suit the group we are speaking to. This program deals with power and control and what that looks like in a relationship. Similar to our Dating Violence program, however this program focuses on dating violence in a more general sense and is used for training front line workers and volunteers. Individuals experiencing abuse often reach out to those in their support network such as friends, family or work before reaching out to formal services. In this one-hour workshop, we assist individuals to learn how to recognize and assist individuals in the community who are struggling with family violence. This presentation is designed specifically for newcomers to Canada and focuses more specifically on gender roles and how they relate to Canadian Law and violence against women. This program is for community members to learn how to talk about unhealthy gender stereotypes, how they can affect violence and the active role we can play in stopping it. 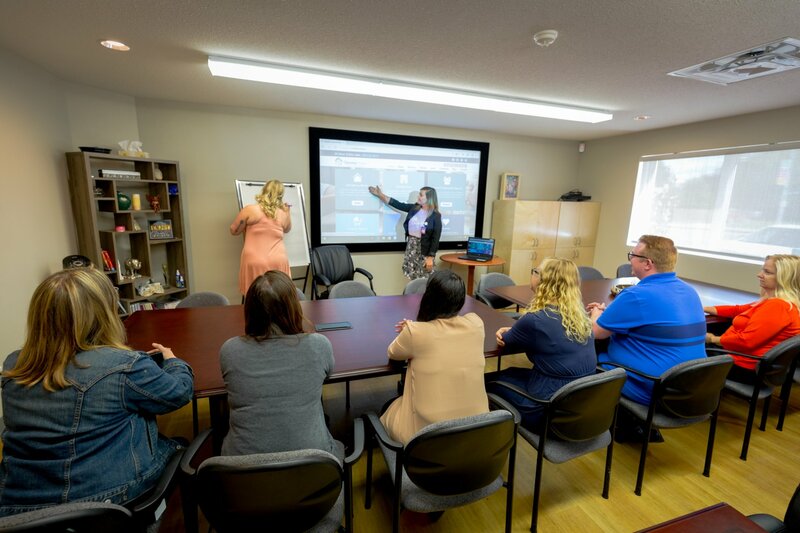 This training was developed by the Alberta Council of Women’s Shelters in partnership with Mentors in Violence Prevention (MVP) and has been implemented in other communities in Alberta such as Calgary, Edmonton, High Level, and Rocky Mountain House. Our goal is to empower community members with the confidence to talk to others about how unhealthy ideas of masculinity and femininity are harmful and what healthy ideas of masculinity and femininity look like. The program has been used with sports teams, community organizations and schools to help address cultural views on gender and violence. If you find that you are wanting to learn more information, or get involved with our projects and ongoing community awareness, we invite you to consider volunteering with our department. 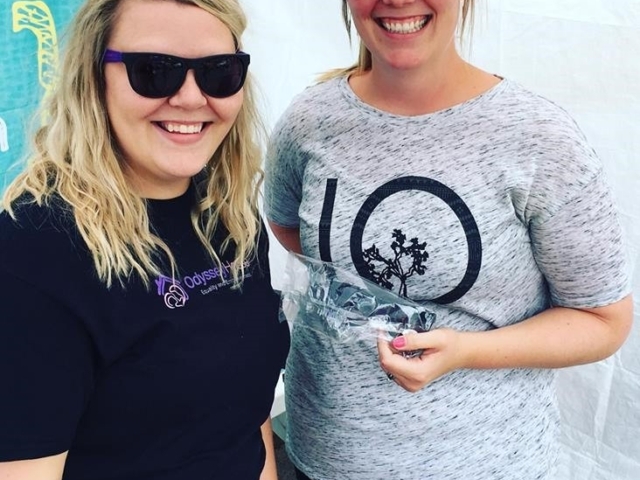 Individuals who would like more information about volunteering, we encourage you to attend one of our monthly Volunteer Information Sessions which will include an overview of positions and programs. We believe that prevention is most effective when education happens early and often. As such, all presentations are free of charge. 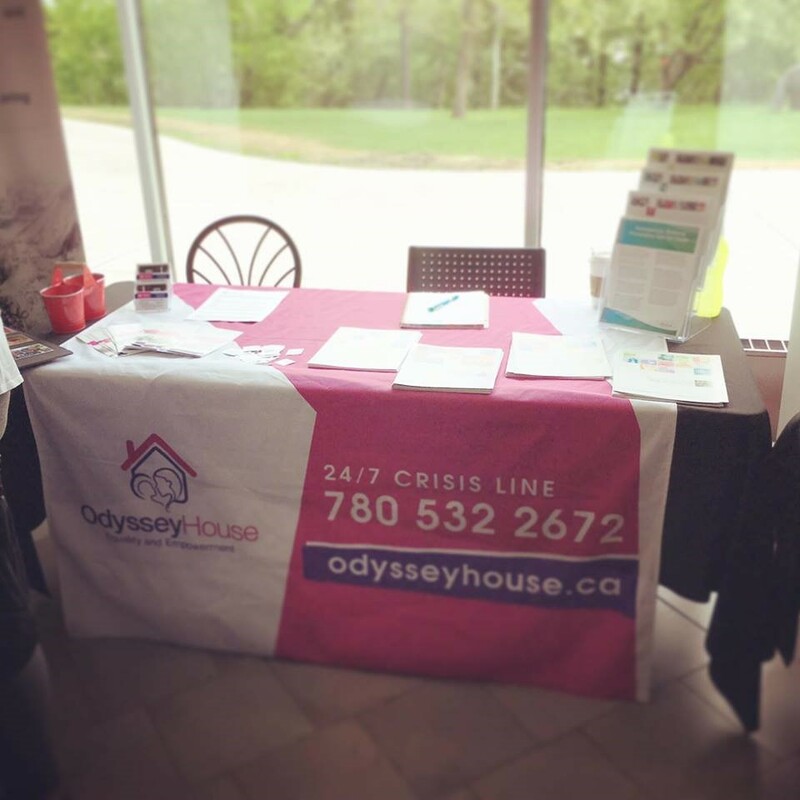 If you have any questions or would like to book a presentation, please contact our Public Education Manager at (780) 897-8543 or email them at education@odysseyhouse.ca. The staff that came in really made me feel important, and that I wasn’t alone. More than that, they let me know that I am not responsible for the way that my ex has treated me, and that there are people that care about me and my well being. I didn’t realize that this was happening in my own town- you always think that it doesn’t happen in your own back yard. I would like to be able to do more for my community and am really happy that I had my eyes opened to this. It wasn’t until we looked at what healthy and unhealthy relationships look like that I realized that I, myself and living in an unhealthy relationship. I guess I need to go back to the basics and decide what I want for myself and my children before I can move on. This course gives me the courage to believe that I can give myself and my children and better life. This course really opened my eyes to how women are treated and how my doing nothing can contribute to that negative action. Odyssey house is a great community resource for the vulnerable people in our community, they are a great asset to have in our region. The ladies that come in and do the presentations are so relatable, I feel comfortable and safe talking with them.